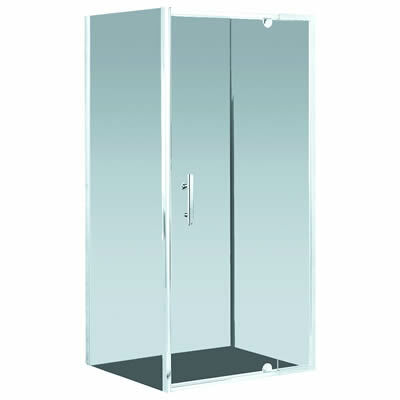 The Brighton Shower will transform your bathroom into a high utility space. It is highly practical and will be the perfect addition to your bathroom. 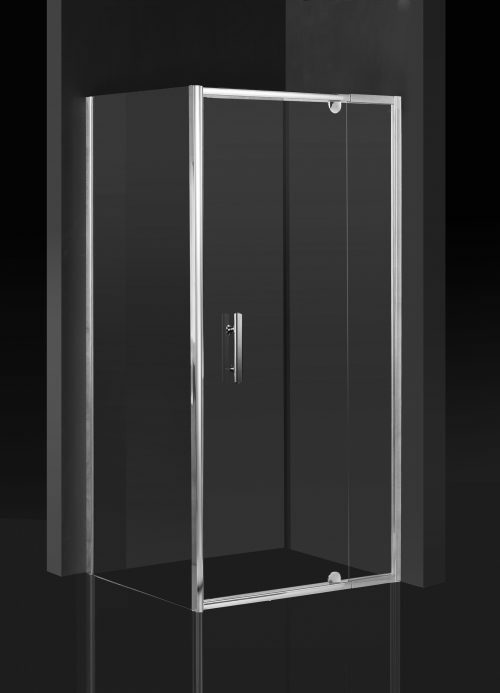 The Brighton Shower is available in a satin chrome finish and is available in a variety of door and return sizes. Choose between a 90cm, 100cm and 120cm door or a 90cm or 100cm return. 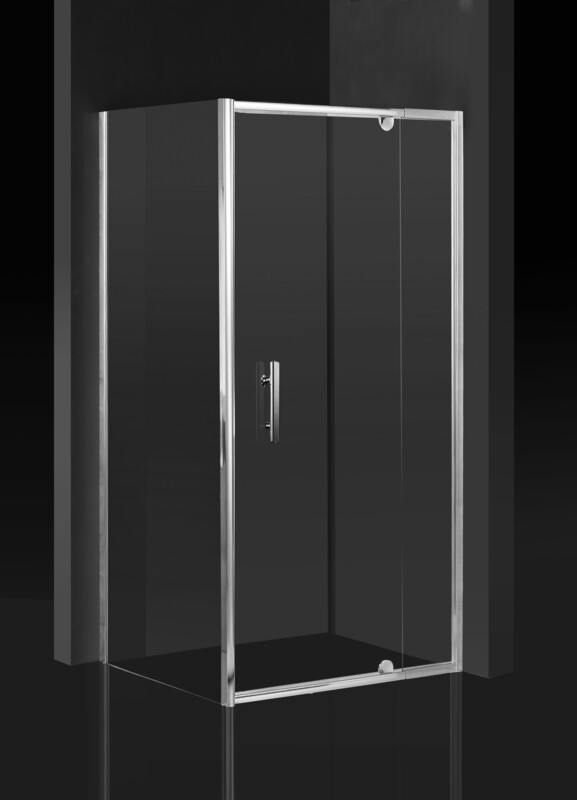 The Brighton Shower features a sturdy aluminium frame that supports the glass panel. 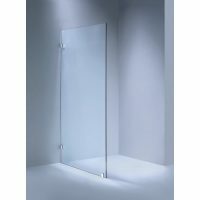 The glass panel is made out of 6mm toughened glass and meets the AS/NZ2208 safety standards. It is also very easy to clean. The Brighton Shower is designed to offer easy installation and complements tiled floors perfectly. It features pivoting door that is completely reversible. Choose to have the shower screen open to the left or the right. The Brighton Shower is also backed by an impressive 5-year warranty. Rest assured and make your purchase – this shower panel will definitely last you many years to come. 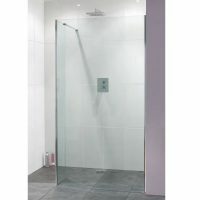 This practical shower screen is a popular choice with customers at Ross’s Discount Home Centre. 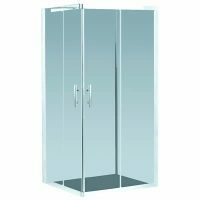 Transform your bathroom into a more effective space buy purchasing the Brighton Shower for your bathroom today.